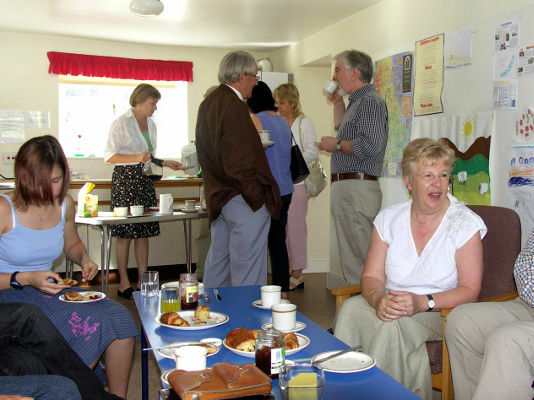 Short courses are run regularly for people who want to explore the Christian faith in an informal setting with others. Contact a member of the clergy for more information. 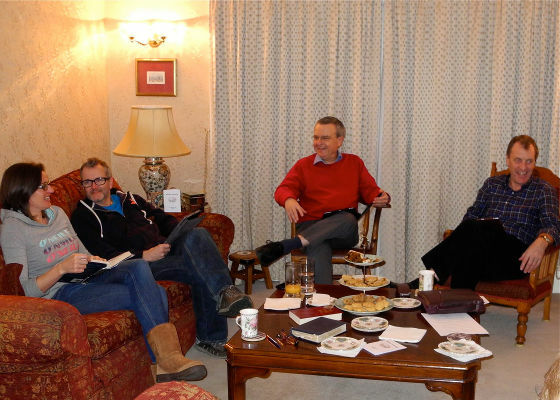 Small groups meet regularly in different areas of the parish for Bible study, worship and prayer, so that members can support and encourage each other in their faith. 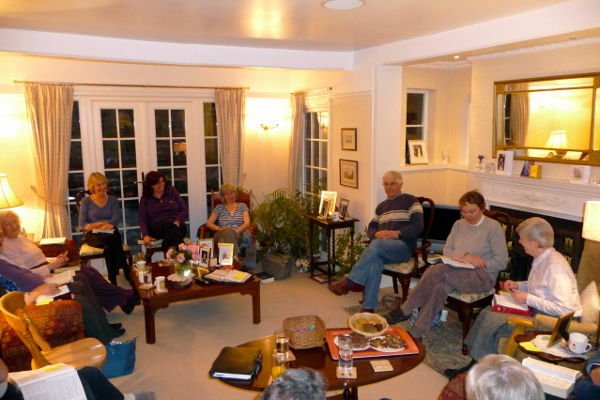 The number of home groups has grown from three to seven in the last couple of years. Ask one of the clergy for more details to help you to choose a group that would suit you. 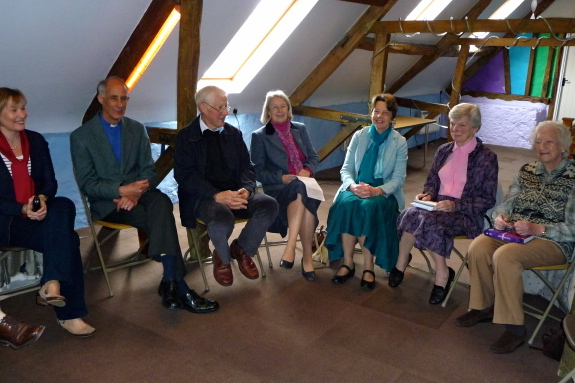 Once a month, St Michael’s and St Mary’s hold lively, thought-provoking discussions led by a variety of local speakers.